The Traveler® HD is Designed for optimal patient transport as well as the hospital/clinical use. 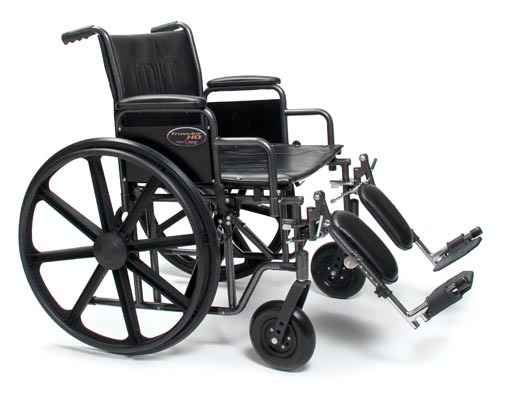 Built with a heavy duty frame to support up to 500 lb users. Reinforced at all critical load-bearing points and a long lasting embossed back and seat upholstery with a double inner liner for durability. 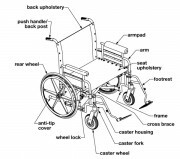 With its multiple seat widths ranging from 20" to 24" and 18" seat depth (1" longer than standard), this heavy duty wheelchair enables institutions and caregivers to accommodate a large variety of patients.